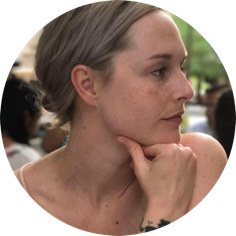 Assistive technology (AT) is an afterthought when designing inclusive products or digital experiences for people with disabilities. As a result, people with disabilities have to face several barriers through doctors and insurance to get an AT in order to use everyday devices. It takes over 3 months and $900 to give a person with disabilities access to the digital world. 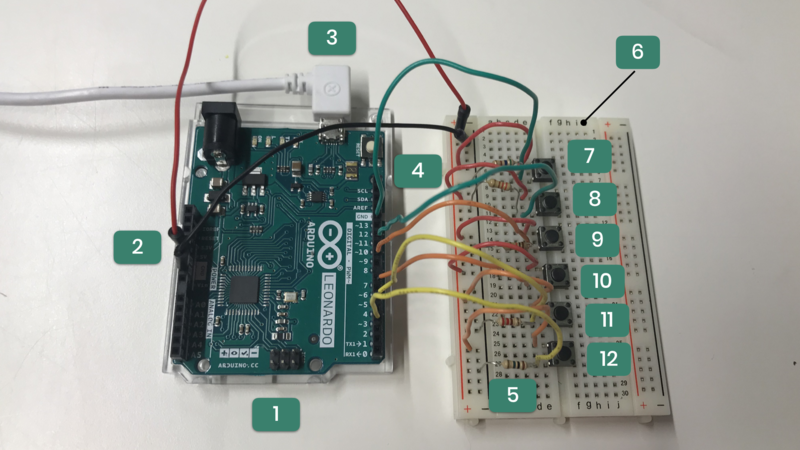 Use open source code Arduino to make a readily available and inexpensive AT. Inclusive tech with a fresh approach. 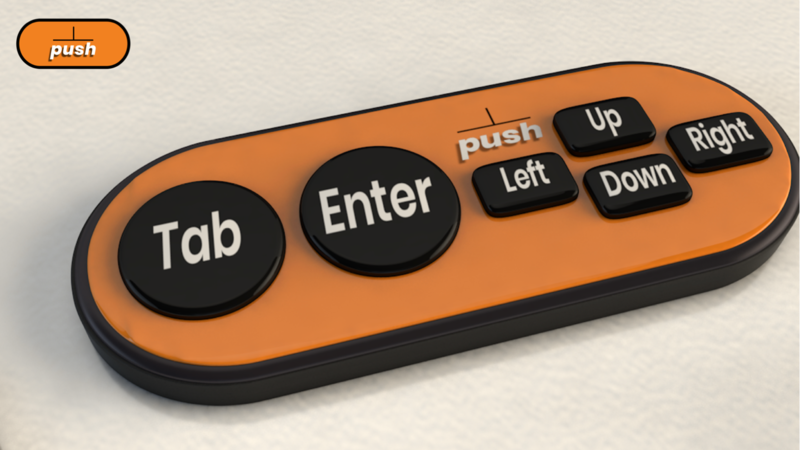 Push is an Arduino based keyboard that allows the use of a computer without the constraints of a medical acquisition. Push uses an Arduino Leonardo where the person gives an action like pushing a button, the Arduino microcontroller reads that action and gives the command to the computer to do. I used this prototype to navigate in the Google Chrome browser to a website, jump to another page on that same website and scroll down. 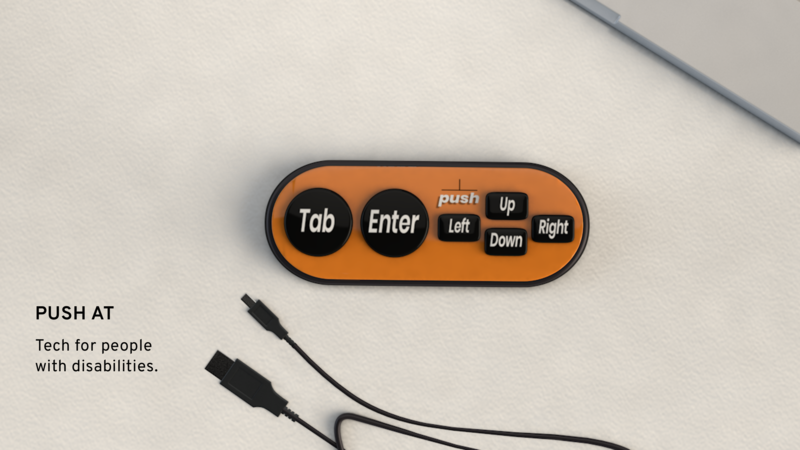 Push connects to your computer via micro USB. It has 6 soft push buttons for easy function and a rubber siding to prevent the device from moving while in use. This was made with recent spinal injury patients in mind. After rehabilitation patients are sent home to face 3 more months of doctor appointments, insurance approvals and shipping deliveries. Push aims to reduce that wait time to a week or less by making the product available through online and physical retail stores. It can be difficult for people with disabilities to use a traditional keyboard. Fine motor skills or hand deformations can vary and Push's large, soft buttons are easy for many to use. I showed the design and prototype to Hannah Brown, an Occupational Therapist at VCU Rehabilitation and she loved the idea. 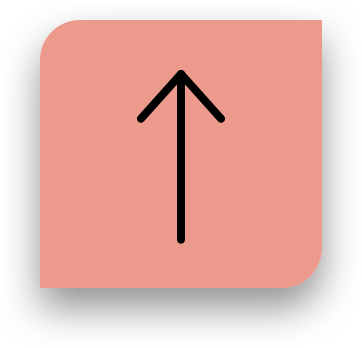 Push's symbol is influenced by the schematic symbol for a push button in electrical circuits. 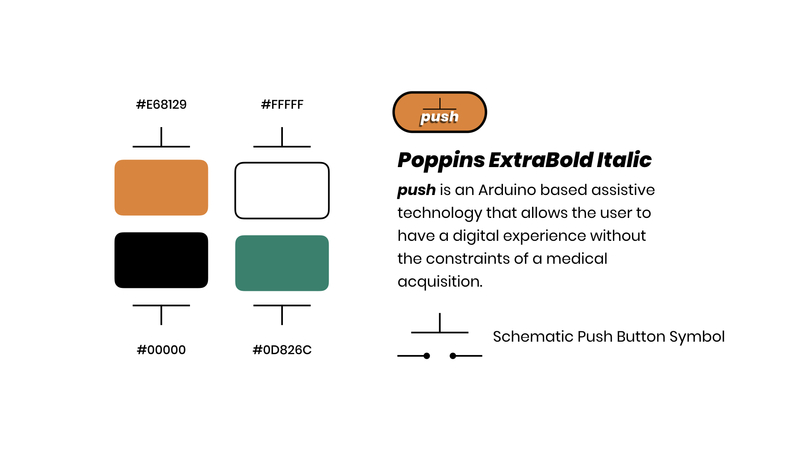 The primary orange color is popular in the accessibility community and the green hints at the Arduino microcontroller's color. The large font type and weight makes it easier for low vision patients to read text on the buttons. 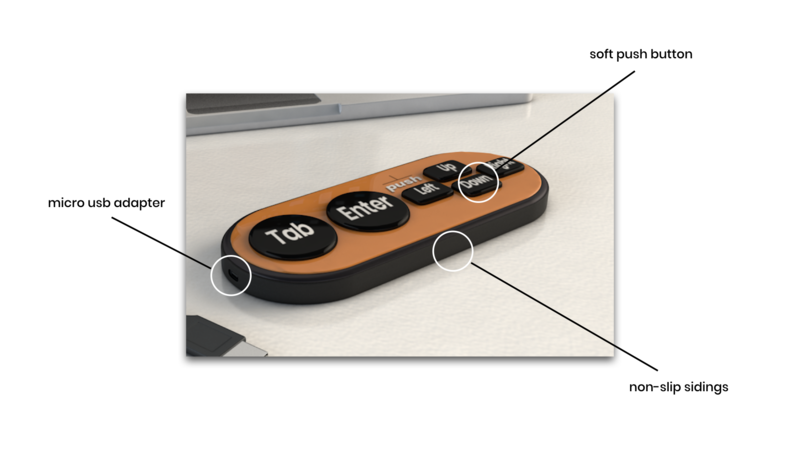 At the moment I'm working on making a physical prototype of the product I've modeled below. Stay tuned!